Dr. Jeremiah says that sometimes our prayers are not answered because of un-prayed prayers. 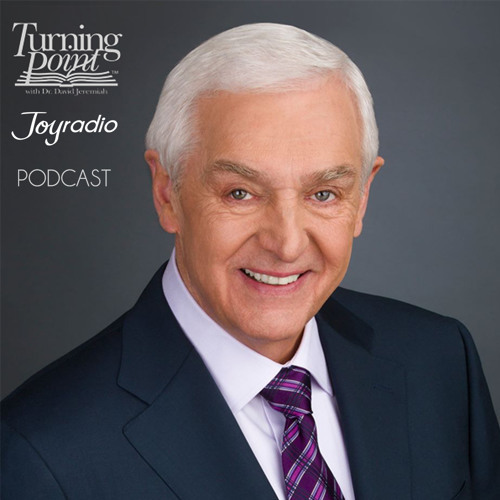 Listen to Turning Point with David Jeremiah weekdays at 4PM on JOY RADIO! Users who like Turning Point - Ye have not, Because Ye ask not. Users who reposted Turning Point - Ye have not, Because Ye ask not. Playlists containing Turning Point - Ye have not, Because Ye ask not. More tracks like Turning Point - Ye have not, Because Ye ask not.